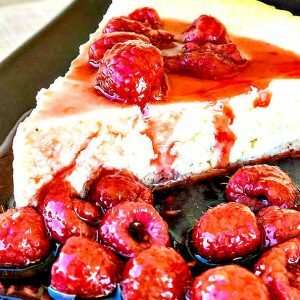 I just had to share this glorious gluten-free coconut cheesecake with berry compote with you, especially before Valentine’s Day 🙂 This is a healthy-ish version of cheesecake, and I will explain why. 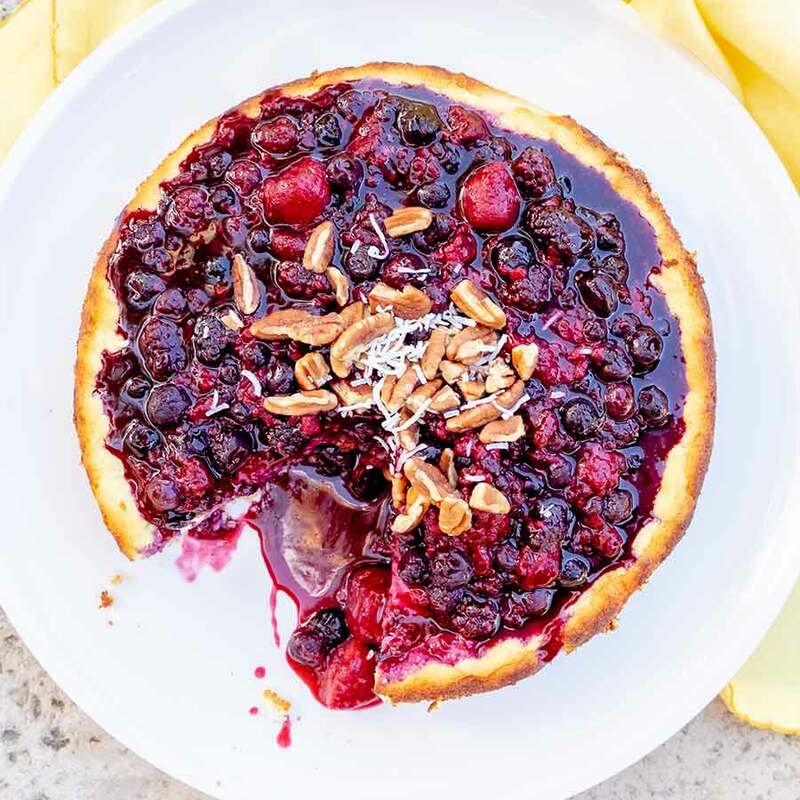 This cake has a delicious oat crust topped with a creamy cheesecake made with light ricotta cheese, eggs, unsweetened coconut flakes, lemon zest, vanilla and a splash of pure maple syrup. 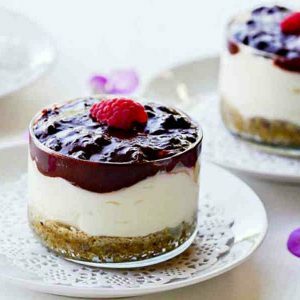 The topping, fresh berry compote oozing with sweet and tart flavours complementing the coconut and vanilla flavours in the cheesecake. The best part is, the berry compote takes less than five minutes to make. 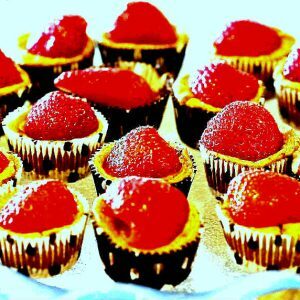 So, if you are looking for an impressive gluten-free dessert for Valentines, this is it! But don’t stop at Valentines, this stunning dessert brings Sunday brunch to another level. Enjoy!